Squash Focus Plan: Adjust for Opponents? 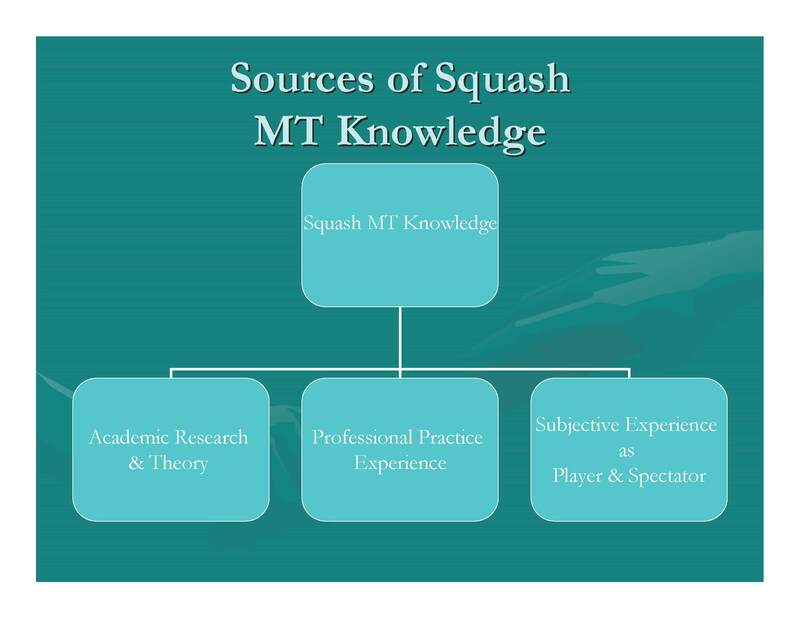 The final product (concise practical tool) of an organized and effective season long mental training program for squash players is the Squash Focus Plan. 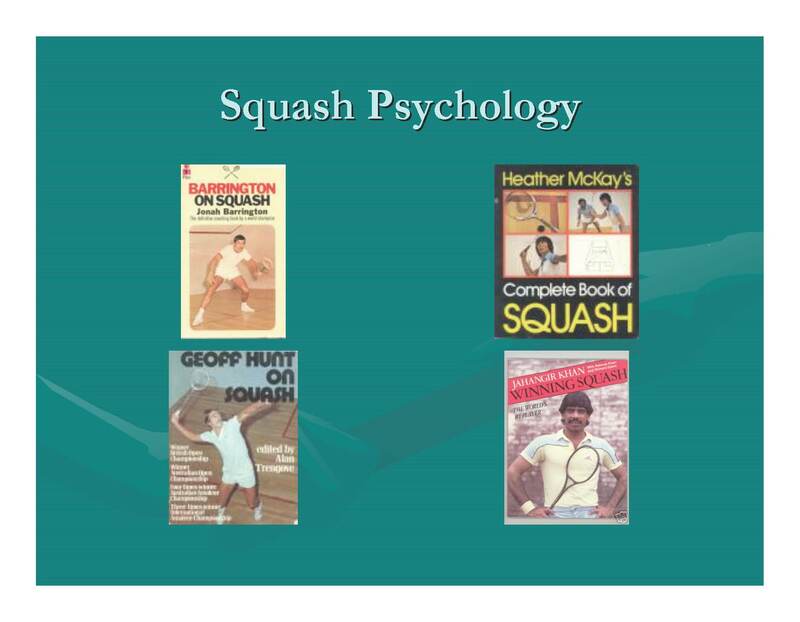 New visitors to this site (still the #1 squash coaching site in the world according to Google:) can check out this link for an overview of focus plans, and here for an overview of annual mental training programs for squash. 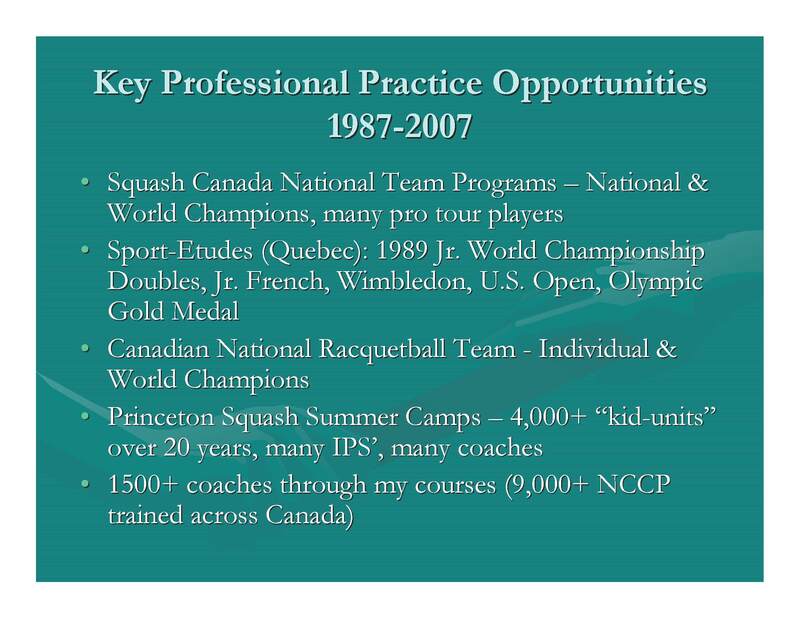 At the start of the Pre-Competition Phase of the year (which is where I am now with my Smith College Squash Team), squash players should have a “workable” focus plan that they are using and evaluating in match play. One of the reasons that my team improves more than “similar” teams, is that using and evaluating focus plans forces a critical reflection and self-analysis – something which most players at any level do not do. Our first opponent in the Wesleyan Invitational this weekend beat us 5-4 two weekends ago – with the same line-ups we are going to reverse that decision and beat them 6-3 – due in large part to my players’ use of focus plans (obviously if we don’t I am going to return to this post and edit this part out;). You can download the current squash focus plan form we are using here: Squash Focus Plan Form. Basically, I suggest that in the first two situations where the opponent is known, additional specific goals (tactics) may be set as part of the game plan. I note however that for some players, the best performances come when they follow a set focus plan (e.g., they get anxious and confused if they think too much, or they are “feel”/intuitive style players). Hopefully, this situation would be a short term, intermediate step to being able to make tactical adjustments based on knowledge of the opponent so some mental training or tactical education may be required for this player).